This tilting head includes a Custom Brackets quick release. 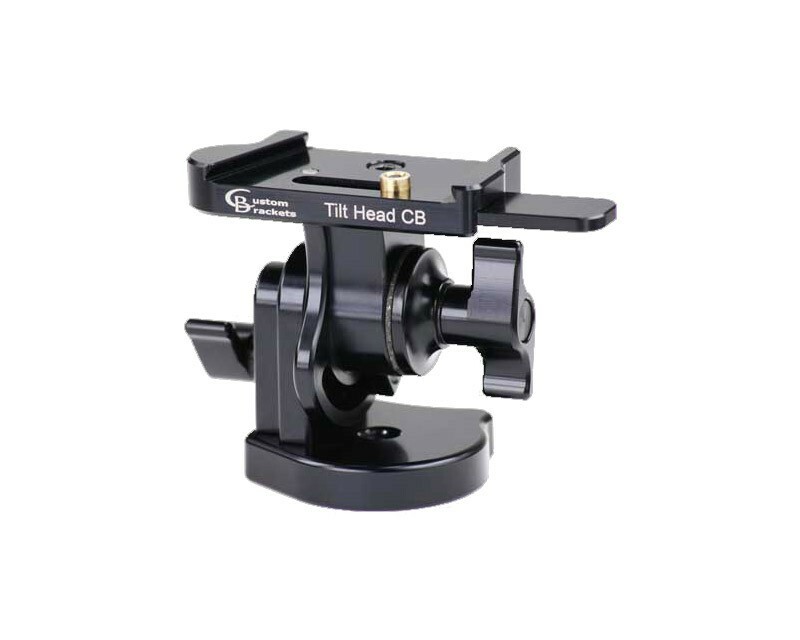 Uses separate lock and drag knobs for better control and mounts to any monopod or tripod using a 3/8-16 threaded mounting hole. • A Custom Brackets quick release for fast setup and storage.